So, for all those who care (noone) my trip was INSANE! Considering this, I am still recovering. Hence this post having very little amount of text but some really good music. 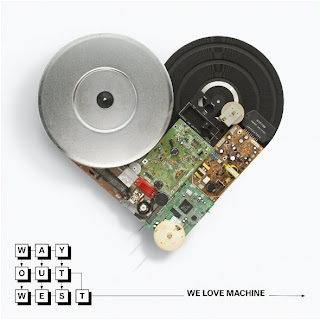 This includes some french lyrics, an awesome new group called We Love Machines and some good dancing music. Enjoy! This entry was posted on Thursday, January 14, 2010 and is filed under Elektropusher,Ocelot,The Twelves,We Love Machines,You Have To Move. You can follow any responses to this entry through the RSS 2.0. You can leave a response.